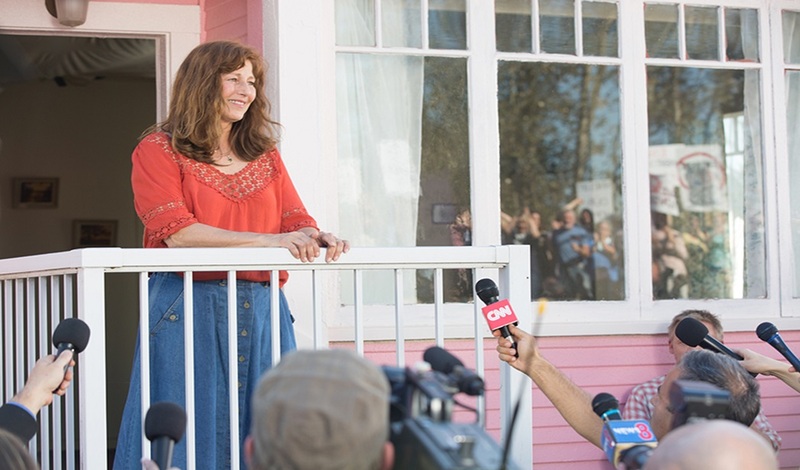 Film Mode Entertainment has struck a deal with Samuel Goldwyn Films for North American home ent rights to Catherine Keener-starring drama Little Pink House. Writer-director Courtney Moorehead Balaker’s (The Collector) feature, based on the book of the same name, follows the true story of Susette Kelo (Keener), a nurse who takes on a huge corporation that tries to use eminent domain to seize homes in her working-class Connecticut neighborhood to make room for a new corporate facility. Kelo organizes her neighbors and leads a battle that ends up before the U.S. Supreme Court.Capote and Being John Malkovich star Keener plays alongside Jeanne Tripplehorn (The Firm) and Callum Keith Rennie (Fifty Shades Of Gray).